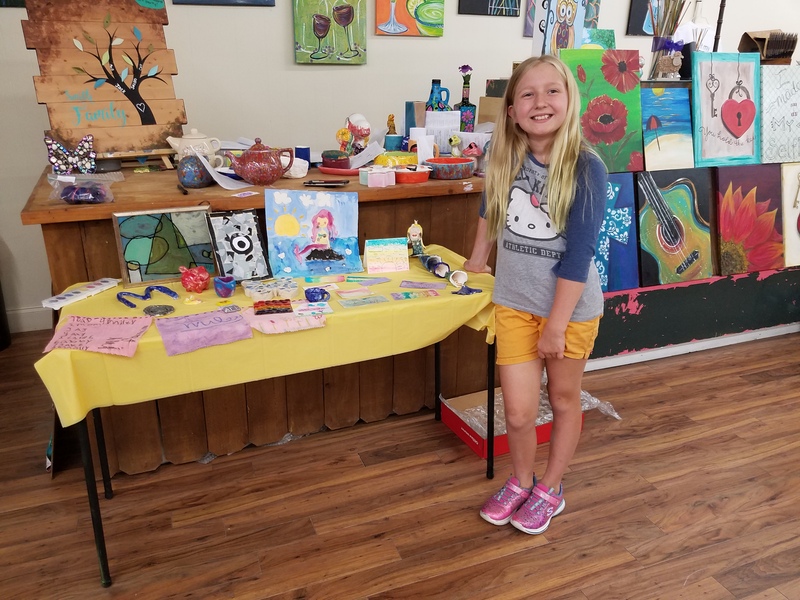 Registration is open for the annual Summer Art Camp experiences at You're So Crafty in downtown Seguin. Camps are one week long. Campers are invited to attend one more weeks. Projects will not repeat. 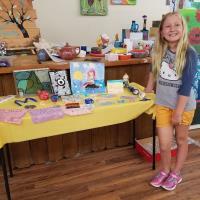 Summer Camp - Young Crafters is for ages 6 to 8. Summer Camp - Tweens is for ages 9 t- 12 and Summer Camp - Teens is for ages 14 and up. Campers will explore many types of art in several different media. Sewing Camp is a three-day experience July 29, 30, 31, from 1 to 4:30 p.m. Sewing Camp is for youth 9 to 12 years old. Register today at www.youresocrafty.com or call (830) 379-0730.